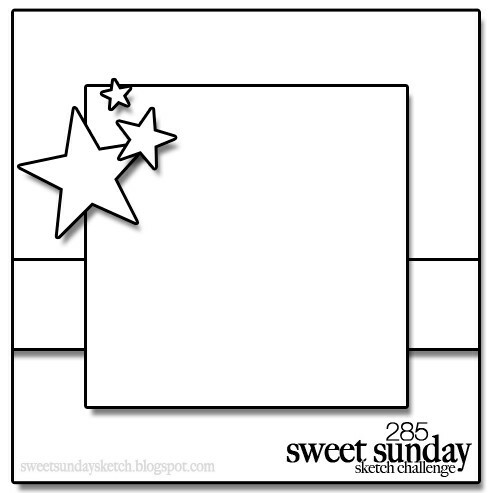 Sankari's Sunshine Corner: Sweet Sunday Sketch Challenge #287 - Love You! 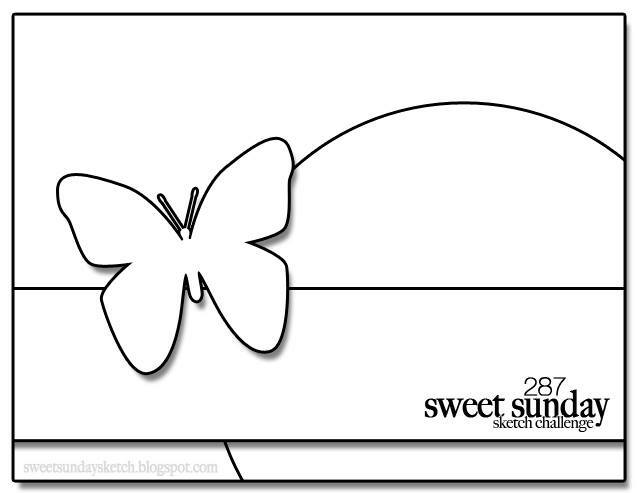 So many possibilities for both the circular element, as well as the butterfly element :) For me, the first time I saw this sketch, I saw a scene and and waves and sunshine :) So I created a little scene using dies and one stamp for a sentiment - I absolutely love how it turned out! 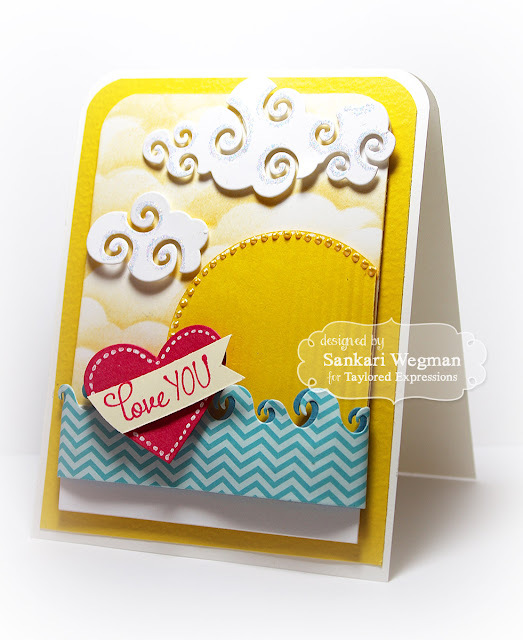 I sponged the background sky and then added some waves and a heart with the sentiment "Love You" from the stamp set: Much Love to the center of the ehart. 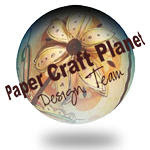 And even though there are no elements where the clouds are, I added some clouds for a little bit of fun and whimsy! 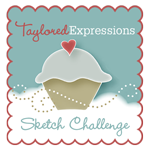 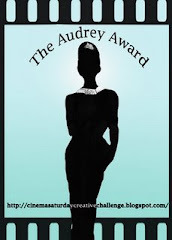 Please check out all the cards with this sketch on the Sweet Sunday Sketch Blog and play along if you get the chance! !